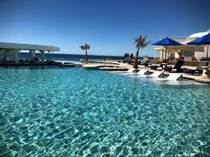 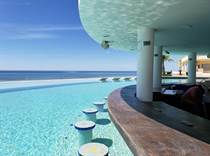 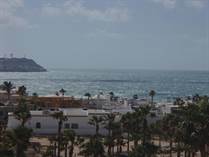 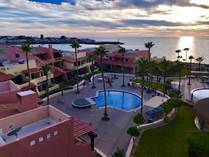 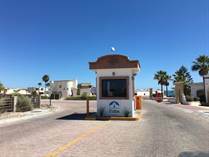 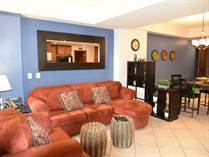 Below are the Sandy Beach listings in beautiful Rocky Point Mexico. 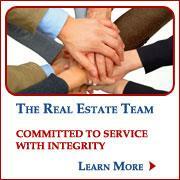 Simply click on any listing to view the details and photos. 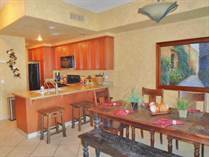 If you would like to schedule a showing, we would be more than happy to arrange it.